Synthetic Biologics, Inc., a clinical stage company focused on the development of therapeutics to protect the microbiome and to target disease-causing pathogens, recently announced disappointing results from an independent third-party analysis of a Phase 2 clinical trial evaluating Trimesta as a treatment for relapsing-remitting multiple sclerosis (RRMS) in women. The unfavorable findings have led the company to terminate its license and clinical trial agreements with the University of California. Trimesta (oral estriol) is an investigational drug for the treatment of relapses and cognitive dysfunction in multiple sclerosis. The Phase 2 clinical trial (NCT00451204) was to evaluate the rate of improvement in relapses through treatment with Trimesta (estriol pills) plus Copaxone (Teva Pharmaceutical Industries) injections in a group of female patients diagnosed with RRMS, versus a patient group receiving placebo pills plus Copaxone injections. 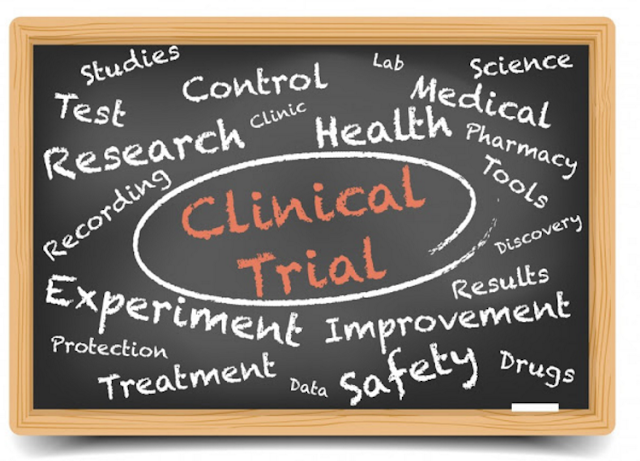 Synthetic Biologics announced its intention to conduct an independent third-party analysis of the clinical trial data by two independent research organizations in November 2015, with the intent of determining Trimesta’s potential further development. Data from the analyses, both clinical and based on magnetic resonance imaging (MRI) results, showed no significant differences between the active drug group (Trimesta plus Copaxone) and the placebo group. Annualized relapse rates, brain volumes, and brain lesions all were not found to present significant differences between the groups at either 12 or 24 months. The company’s lead candidates, currently in Phase 2 development, include SYN-004, a drug designed to protect the gut microbiome against commonly used IV antibiotics’ effects and antibiotic-associated diarrhea (AAD), and SYN-010, aimed at reducing the impact of methane producing organisms in the gut microbiome to treat an underlying cause of irritable bowel syndrome with constipation (IBS-C).